Dubai teenager Rayhan Thomas may beI used to winning in the oppressive heat of the desert but the 15-year old prodigy is ready to become the youngest winner of the Mullingar Electrical Scratch Trophy this weekend. Coached by Dubai based Ulsterman Justin Parsons, Thomas is the undisputed No 1 amateur golfer in the UAE having become the first golfer to win a treble of Dubai Creek, Emirates Amateur & EGC this year. Determined to turn professionaL, he told journalist Joy Chakravarty: "Golf is now the No 1 priority for me. It was studies earlier, but now it is golf. “I have spoken a lot to Justin Parsons, who is my coach, and my parents. I am just 15 right now, and we will take a decision on turning pro depending on how I am playing after two or three years. According to Chakravarty, Rayhan started playing at the age of nine and is now a +3 handicapper. "His development has been so good, his father, John Thomas, is considering taking him out of school and starting him on home school so that he can concentrate on his golf. “St Mary’s has been very kind to him, but it is becoming more and more difficult to take days off for his golf tournaments. We are seriously thinking of starting home schooling for him. He has been a good student, but I think he has already made up his mind to make golf his profession,” said John. Rayhan is out on a journey of exploration to the UK this summer. He then plans to play all the MENA Golf Tour events later in the year. “I am going to the UK to play a few events there. My last event is the British Boys, which is at Royal Birkdale. I am pretty pumped up for that one especially,” he said. “It’s going to be hard for me, simply because playing here, I am not used to walking. And there, we have to walk and carry our own bags. I will have to play 36 holes on certain days, and I am sure there will be wind and rain every day. “The fitness aspect of the game is something that I have worked a lot on recently with Claudine Foong at the Butch Harmon School of Golf. She has helped me understand how to prevent injuries and how to become stronger and flexible." 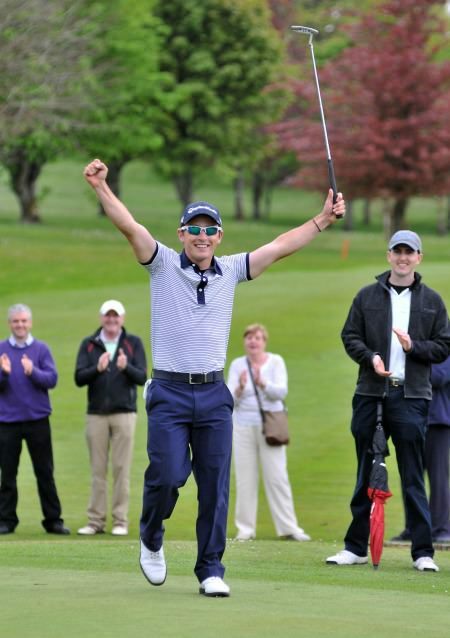 The field is a strong one for the 53rd staging with South of Ireland runner up Colin Fairweater, who will make his international debut next month, set to play in the opening two rounds on Sunday. 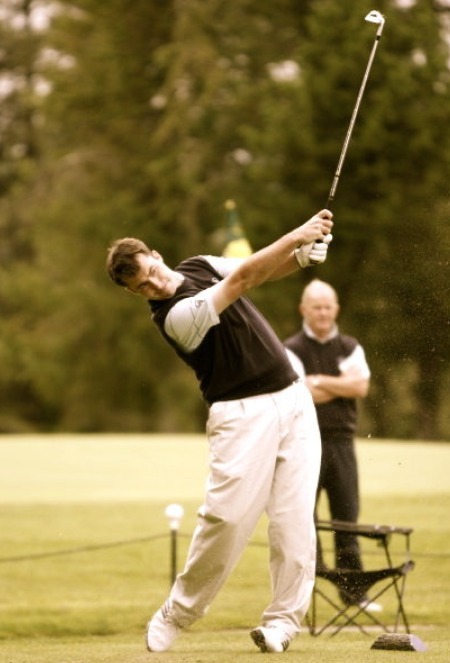 North of Ireland winner John Ross Galbraith, former winner Daniel Holland and holder Geoff Lenehan will also tee it up. The top 51 after the opening 36 holes quality for the final 36 on Monday. 10:14/15:14 G Lawlor (Craddockstown) T O’Connor (Athlone) B Doran (Palmerstown).